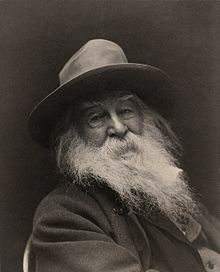 This entry was posted in Uncategorized and tagged curious, I Am, non-judgemental, obey little, question, re-examine all, resist much, Walt Whitman, Wisdom. Bookmark the permalink. A plethora of lovely quotes. Love them all but “Be curious, not judgmental” is one I ought to try more often. Thank you. Likely. And that is what I would call a real education. Magnificent post. What a great soul. He is indeed a great soul.